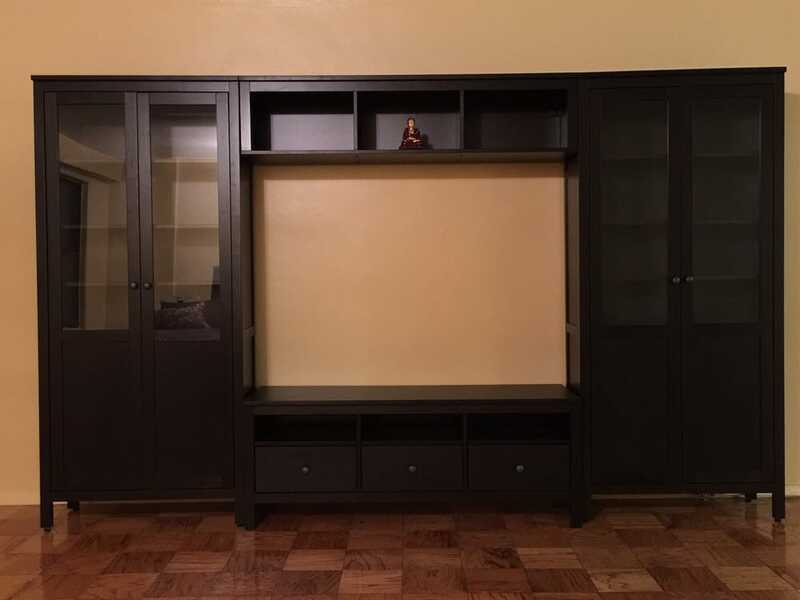 Here at Perfect Assembly Inc we provide IKEA furniture assembly and IKEA delivery services in metro area of New York City (Manhattan, Brooklyn, Queens and Bronx). 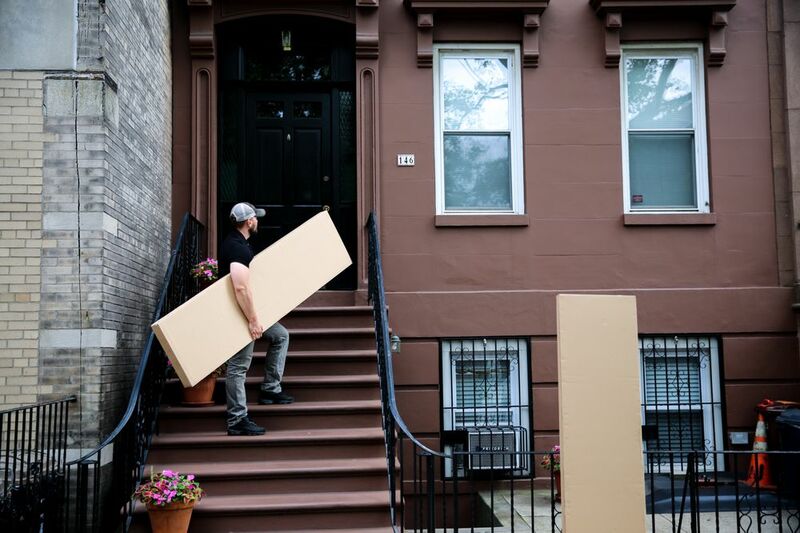 Ikea Delivery and IKEA Furniture Assembly Service in NYC. 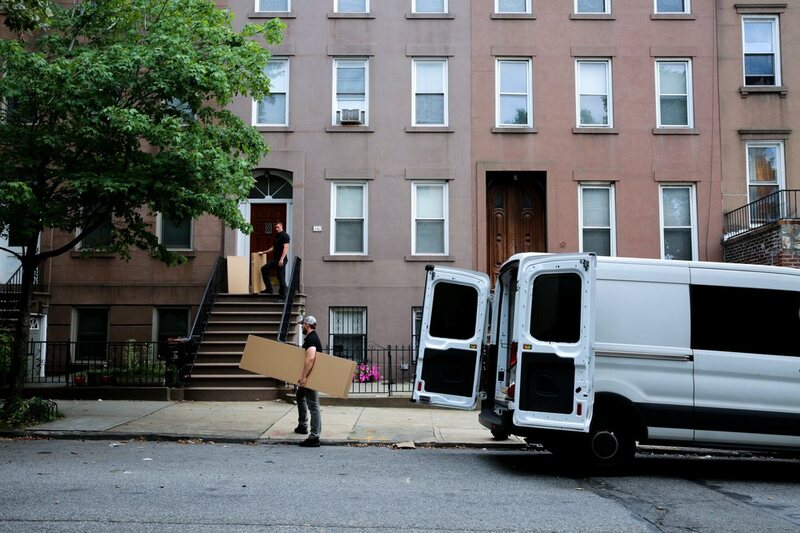 Alternative Ikea Delivery in NYC. Established in 2009. 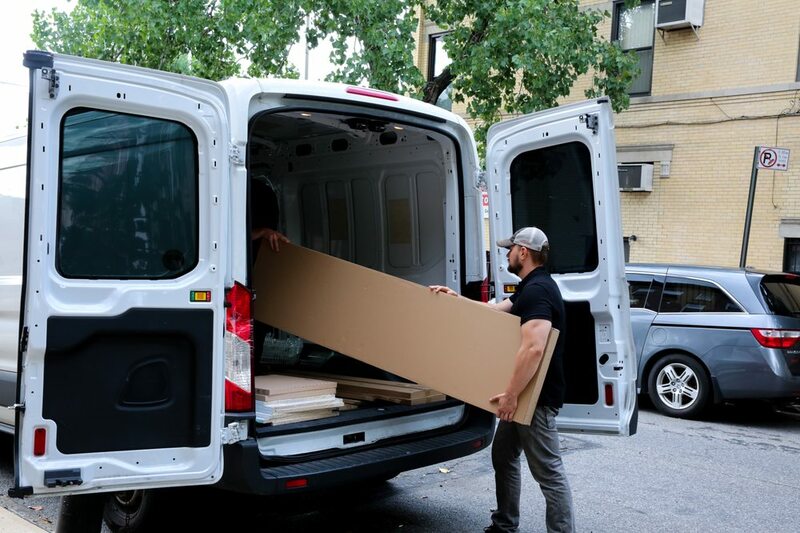 Perfect Assembly Inc, we specialize in full service IKEA installation for homes and businesses all over the New York City metro area. As professional furniture assemblers, we want to ensure your new armoire, dresser or bedroom sets look as good in your home as they did on the showroom floor. Excellent Communication.Came on time (even earlier which was better for me)Assembled faster than given quoted time.Very happy with the service and would recommend Perfect Assembly to anyone! Pros: cheap, fast.Cons: they leave out screws and nails to save time. They built an Ikea Pax wardrobe for me, and many nails and screws were omitted. They also were going to omit the invisible adjustable feet on the bottom until I asked them to add them. They probably assumed I hadn't read the instructions or even knew about that feature. Everything about my experience working with Perfect Assembly was outstanding! They got back to my quote request very quickly, scheduled me for a delivery within the next week, and took an updated Ikea list up to the night before. The delivery guys showed up right on time, were very nice, got all my furniture assembled quickly, and even took all the boxes down to the basement. This is great service at very reasonable rates. I would highly recommend them if you have **any** Ikea related needs. The fact that I didn't even have to go to the store was great! Awesome! Responsive quick communication and they arrived promptly at the start of the hour window given. They efficiently brought everything in and assembled it. Definitely recommend! Amazing and quick service. Demitri and Valentino assembled the IKEA items in less than one hour. Very professional. Highly recommend!